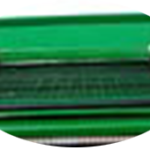 MINI SIZER SCREENER – Bison Iron Corp. 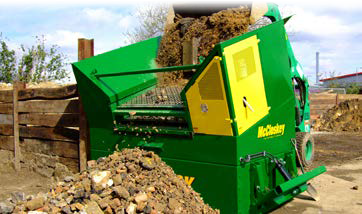 The McCloskey™ Mini Sizer is a unique and compact solution for high quality screening when on site space and transport options are at a minimum. 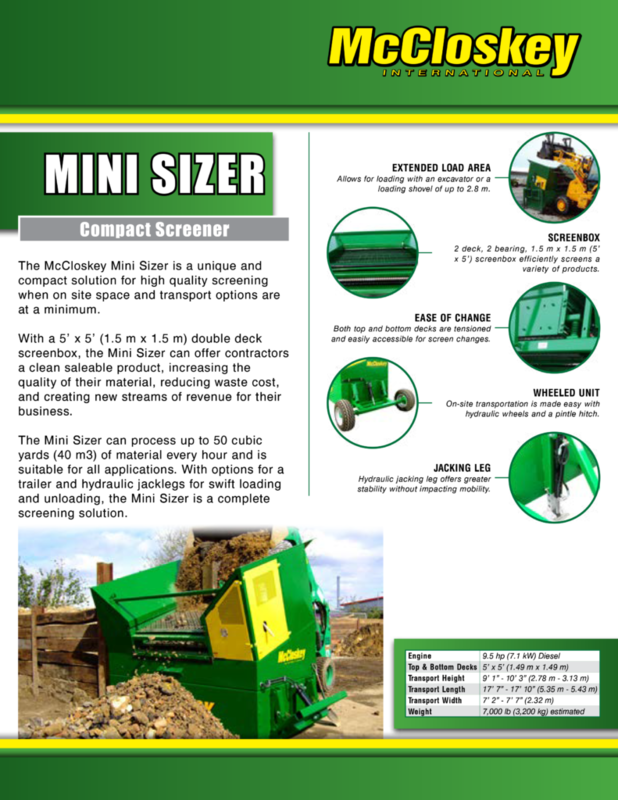 With a 5’ x 5’ (1.5 m x 1.5 m) double deck screenbox, the Mini Sizer can offer contractors a clean saleable product, increasing the quality of their material, reducing waste cost, and creating new streams of revenue for their business. 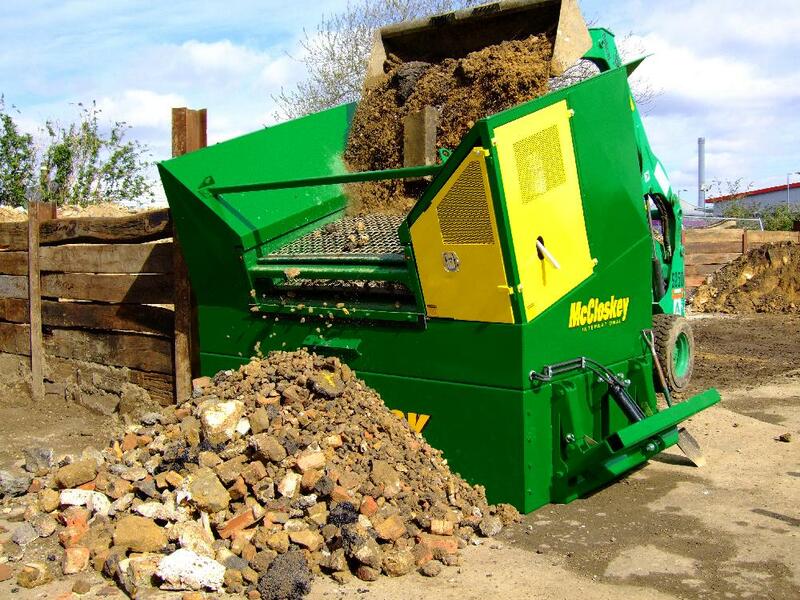 The Mini Sizer can process up to 50 cubic yards (40 m3) of material every hour and is suitable for all applications. 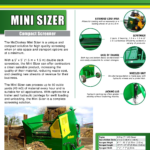 With options for a trailer and hydraulic jacklegs for swift loading and unloading, the Mini Sizer is a complete screening solution. 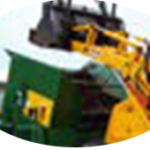 Allows for loading with an excavator or a loading shovel of up to 2.8 m.
2 deck, 2 bearing, 1.5 m x 1.5 m (5’x 5’) screenbox efficiently screens a variety of products. 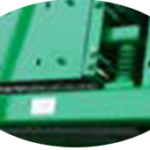 Both top and bottom decks are tensioned and easily accessible for screen changes. 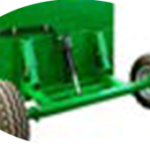 On-site transportation is made easy with hydraulic wheels and a pintle hitch. 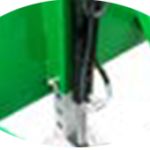 Hydraulic jacking leg offers greater stability without impacting mobility.